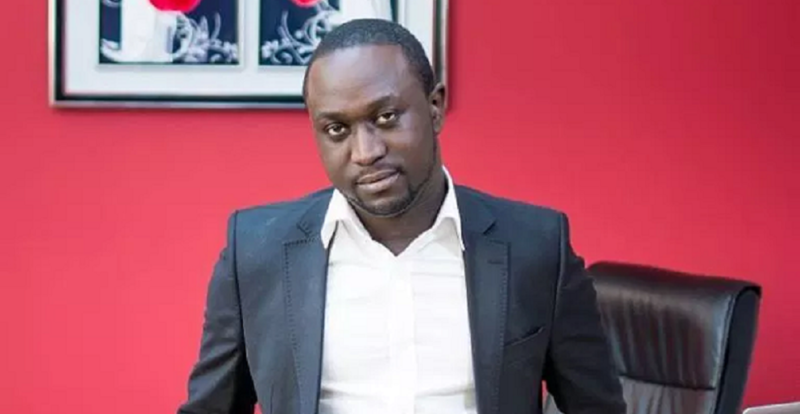 Richie Mensah, founder of Lynx Entertainment has expressed interest in contesting for the position of Vice President of the Musicians Union of Ghana (MUSIGA). 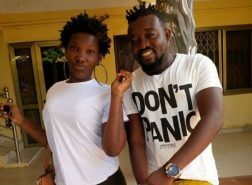 A video posted online finds Mensah listing some achievements after 12 years in the Ghanaian music industry and his reason for deciding to contest for the position. 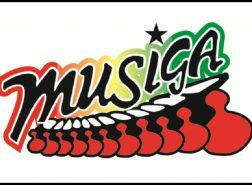 “In my efforts to standardize the industry, I embarked on projects such as Music Plus, Music this Week, The Future project, an official Ghana music chart and Ghana Music Live App,” stated the current Director of Music Standards of the music body. The elections will be held on June 28, 2019. A new president will also be elected to replace Bice Osei Kuffour (Obour). 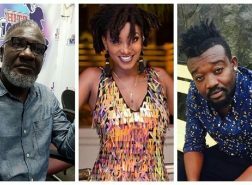 Under the leadership of Mensah, Lynx Entertainment has nurtured the talents of the likes of Kidi, Kuami Eugene, MzVee, OJ Blaq, Eazzy, and Asem. 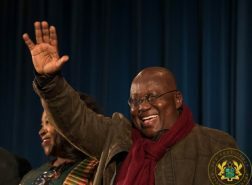 He also owns Cockpit Lounge and Bar at the Achimota Retail Centre, and an ushering agency.